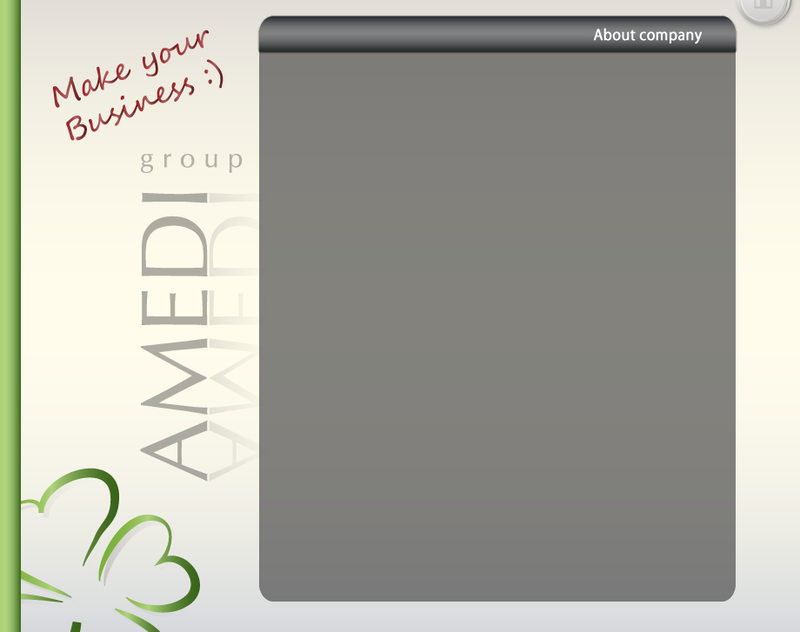 AMEDI Group company is the partner not only for beginners, but also for successful companies, in the process of creation, sustainable development of their business. We are ready to help both traditional start-up companies (idea available – no finances) and investors finances available – no finished idea). As a result of our consulting activities, we have a few dozen projects ready to be carried out on the territory of the Czech Republic and the European Union. During the last three years, we have launched more than thirty small, ten medium and two large-scale projects successfully functioning until today. They bring profit and satisfaction from running personal business to their owners. Our company offers several types of cooperation. Some of them work on a free basis. We are confident that we will be able to help any client, since we don’t have any limits in business.